After a miserable four-game road trip that left the Rocket without earning a single point in the standings, they returned home to Place Bell on Wednesday night to take on another division rival: the Belleville Senators. 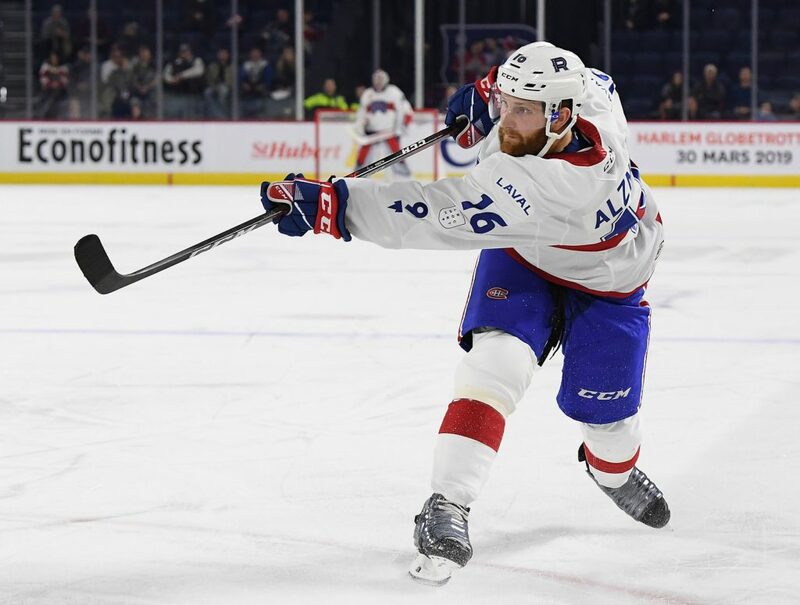 The press box was packed as media members from all over Montreal crammed in to watch Karl Alzner make his debut with the Rocket after clearing waivers from the Montreal Canadiens earlier in the week. 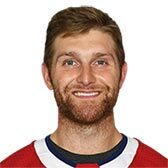 If it was a show they were looking for, Alzner was there to deliver. For the first ten or so minutes of the game, both teams seemed tentative, not really making any significant moves and certainly not putting much of anything on either goaltender. Then Michael McCarron took a big shot from the point which was redirected off of Filip Gustavsson’s right pad and into the corner. Alzner saw it and skated to it all alone and casually fired the puck back toward the net, and right over Gustavsson’s shoulder to put Laval up 1-0 on his first shot on goal. Soon after that, Alzner went careening skates-first into the corner off an awkward hit by Francois Beachemin but got up without any trouble. McCarron immediately dropped the gloves in response and earned a two-minute roughing penalty for his trouble. 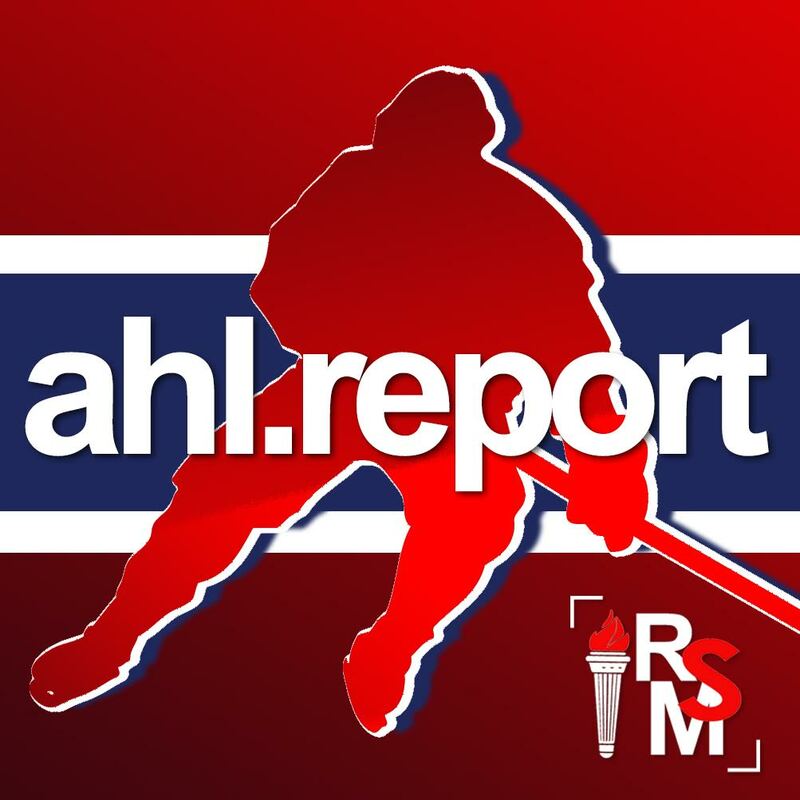 The Laval penalty killers went to work and were close to being successful until, with just six seconds left on the power play, Logan Brown sent a wrister from the left circle sailing through three defenders and into Charlie Lindgren’s net to tie things up at 1-1 before the first intermission. In the first shift of the second period, the Rocket came out energized and got some immediate good chances in tight to the net. After the two teams exchanged a handful of penalties, some of which resulted in four-on-four hockey, the Rocket found the back of the net once again when Daniel Audette centered the puck from behind the net to Byron Froese who quickly tapped it in. However, later in the period Laval had an extended five-on-three opportunity in which they could have extended their lead further. But their weakness on the power play was obvious this time as they shot from the perimeter, looked hesitant, and sloppy. They headed into the locker room for the second intermission with just a 2-1 lead. In the third period, both teams started laying on bigger hits but it was Belleville who came out firing pucks at the net. They would outshoot the Rocket 8-3 in the period, keeping them mostly pinned in their own zone. After having such a concentrated effort in the middle frame, Laval seemed lackluster in the third while trying to hold onto their lead. But Lindgren and company held firm and came up with the team’s much-needed first victory in their last six games. 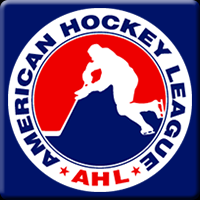 With some positivity and a bit of momentum, Laval continues their home stand on Friday when the always tough Lehigh Valley Phantoms come to town, followed by the Utica Comets on Saturday afternoon.